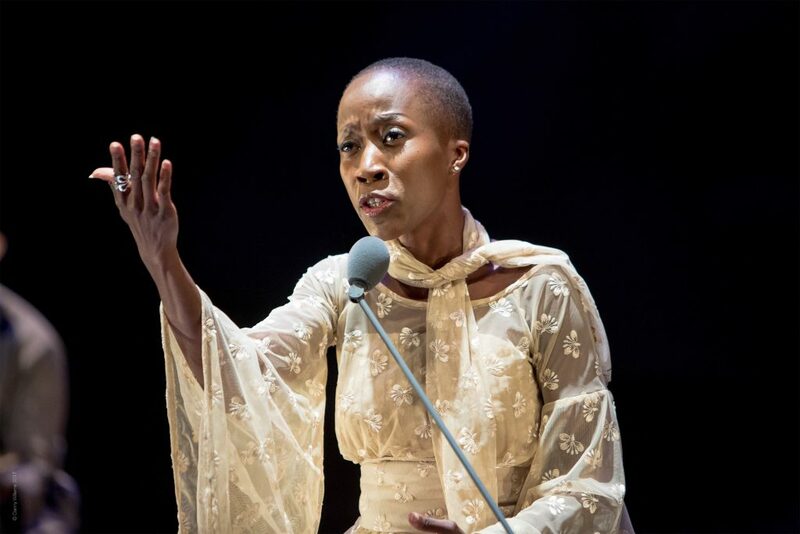 In Dream Mandé-Djata, Rokia Traoré narrates the epic of King Soundiata Keita, the unifier of the great 13th-century Mandé Empire. The Mandé are a family of ethnic groups in West Africa that include the Maninka and the Bambara. Traoré blends classic songs by the Mandé griots into her narrative. These poets and singers were responsible for a unique form of oral history. It is thanks to them that the story of Soundiata Keita survives. The King based his power on respect and not on greed or violence. He even established the rights and freedoms of his subjects in a charter. The Mandé Charter is thus one of the oldest declarations of human rights in history. “Dream Mandé-Djata is about traditional music from Mali, but is also the proof that modernity leads us to inevitable changes, that sometimes offer possibilities to give to the past an energy and a sense to the past by contemporary notions that go against established customs. Even if the griots do not always agree on precise historical periods and facts, it remains that in the repertoire of the epic of the Mandingo, every melody has a sense, was composed or adapted on a precise occasion, and marks a specific period of the history of the Mandingo.